There will be a visitation from 3:00-5:30PM February 2nd , at the Sartell Community Center located at 850 19th Street S Sartell, MN, with services provided by Robert McConnell beginning at 5:30PM. Arrangements are being handled by Miller-Carlin Funeral Home. 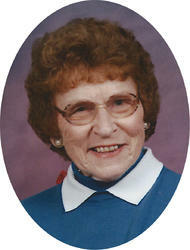 Services celebrating the life of Diane H. Lodermeier, age 66 of St. Cloud, will be held Friday, February 2nd at 5:30PM, at the Sartell Community Center located at 850 19th Street S Sartell, MN. 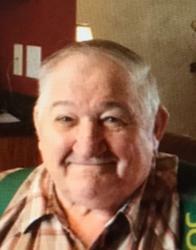 There will be a visitation from 4-8:00 PM, Wednesday and again after 10:00 AM, Thursday at the church in Elmdale. St. Edwards parish prayers will be at 4:30 PM Wednesday and the St. Edwards Christian Women and the Rosary Society will pray at 6:00 PM Wednesday at the church. The Mass of Christian Burial will be 11:00 AM, Thursday, February 1 at the St. Edwards Catholic Church in Elmdale. 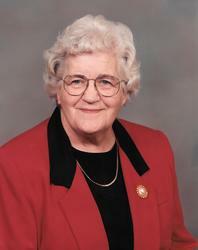 There will be a visitation from 4-8:00 PM Friday and again after 10:00 AM, Saturday at the church. The St. Francis Christian Mother’s will pray at 10:30 Saturday at the church. The Mass of Christian Burial will be 11:00 AM, Saturday, February 3 at the St. Francis of Assisi Catholic Church in St. Francis, burial will be in the parish cemetery. 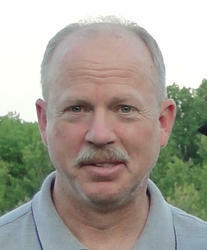 There will be a visitation from 2:00-6:00 PM, Sunday, and again after 10:00 AM Monday, at the church in Holdingford. 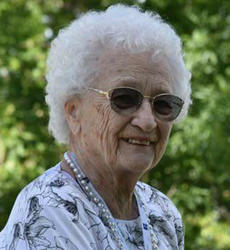 There will be a visitation from 4-8:00 PM, Thursday and again after 10:00 AM, Friday at the Seven Dolors gathering space. Seven Dolors parish prayers will be at 4:00 PM, Thursday at the church. The Mass of Christian Burial will be 11:00 AM, Friday, January26 at the Seven Dolors Catholic Church. 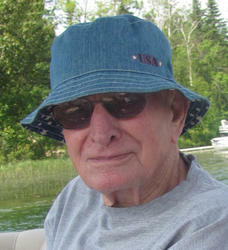 Visitation will be from 9:00AM until the time of service at Country Manor Chapel in Sartell, MN. 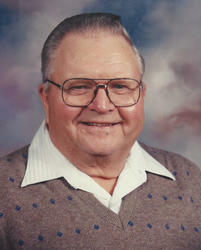 Memorial services for Fred Luckeroth, 97 of St. Cloud will be 11:00AM Saturday, January 20, 2018 at the Country Manor Chapel inSartell,MN. Interment will be at a later date. There will be a visitation from 4-8:00 PM Thursday at the Miller-Carlin Funeral Home in Holdingford and after 10:00 AM Friday at the Church of All Saints, St. Hedwig in Holdingford. The Mass of Christian Burial will be 11:00 AM, Friday, January 19that the Church of All Saints, St. Hedwigs in Holdingford,. Fr. Gregory Mastey will officiate, burial will be in the parish cemetery. The Mass of Christian burial will be 2:00 PM, Wednesday at the Seven Dolors Catholic Church in Albany. Burial will be in the parish cemetery. There will be a visitation after 12:30 PM until the time of service Saturday at theSeven Dolors Catholic Church in Albany. The Mass of Christian Burial, celebrating the life of Richard Schiller, age 91of Albany will be 2:00 PM, Saturday at the Seven Dolors Catholic Church in Albany. Burial will be at a later date in the parish cemetery. 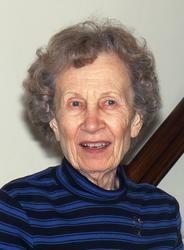 There will be a visitation after 10:00 AM Friday atOur Lady of Mount Carmel Catholic Church in Opole. 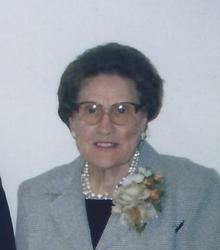 The mass of Christian Burial, celebrating the death of Eleanor Grebinowski, age 95 of New Hope, will be 11:00 AM, Friday, January 12 at Our Lady of Mount Carmel Catholic Church in Opole.